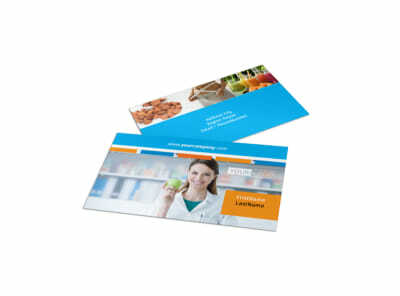 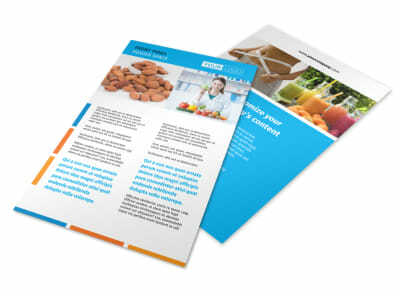 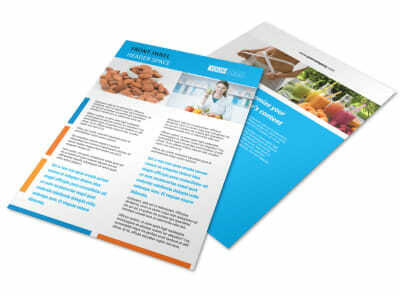 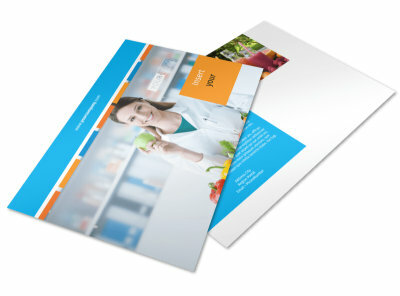 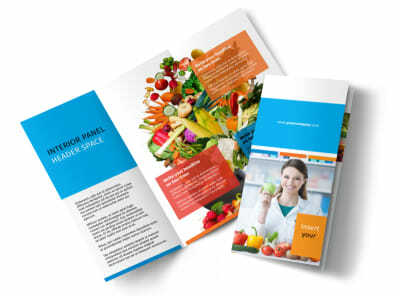 Customize our Dietary Guidance Consulting Brochure Template and more! 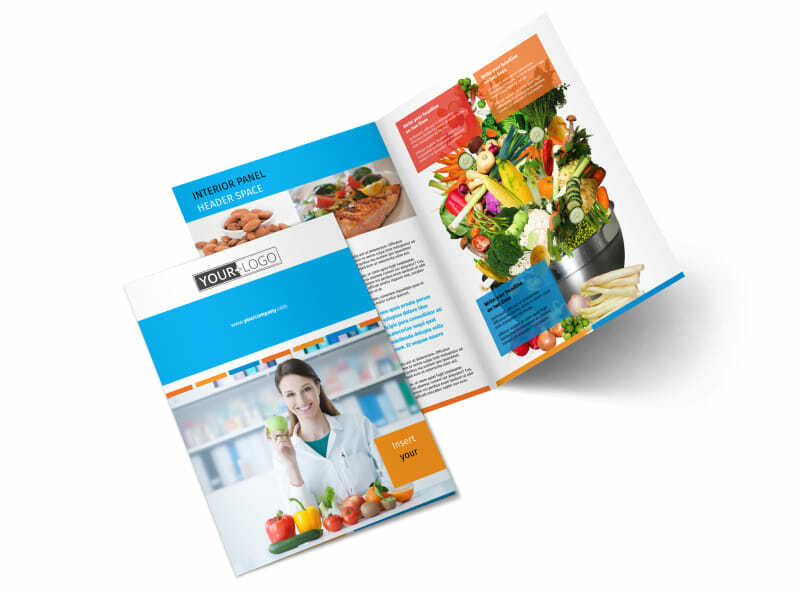 Give clients a good idea about what you offer when it comes to nutrition counseling with dietary guidelines consulting brochures. 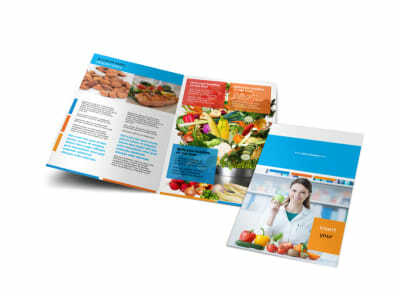 Use your brochures to outline your expertise, training, and background, and then detail how you can help clients eat better. 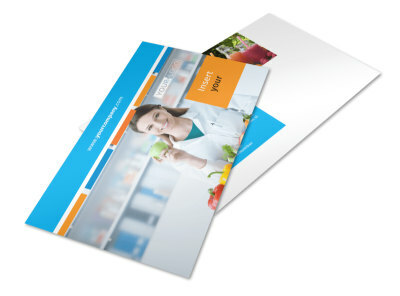 Upload photos, graphics and more, and then print your brochures and bifold or trifold format immediately from your own printer. 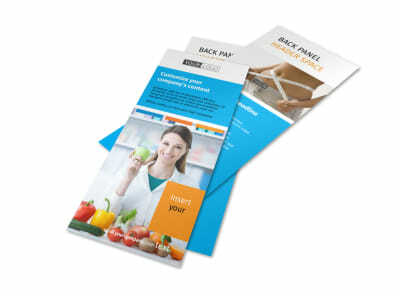 Get started on your design now!